Where we you when you got your first taste of Saturday Night Fever? Considering the film is celebrating its 40th birthday this year, there’s no doubt you’ve either heard one of the many iconic songs from the film’s Bee Gees-filled soundtrack or you may have unwittingly struck a pose à la John Travolta’s iconic character, Tony Manero. Or maybe, just maybe, you’ve shouted at your mom to “Watch the hair!” as Tony famously does in the film’s early scenes. No matter which way you slice it, it’s hard to deny Saturday Night Fever is not only a classic dance movie, but it’s one that has stood the test of time. 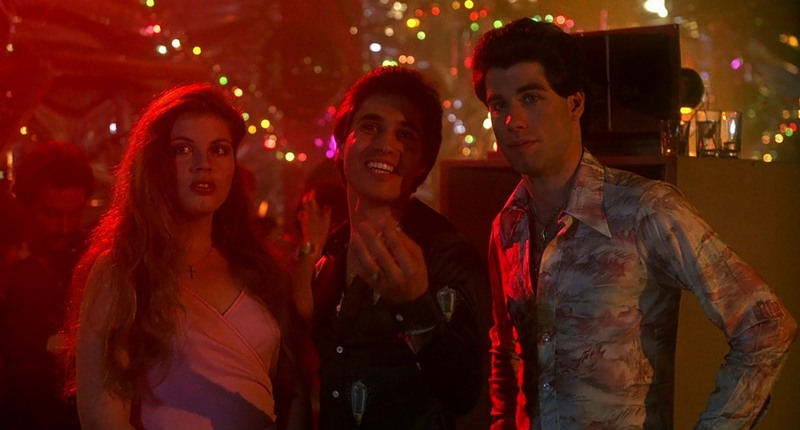 Sure, it’s more than a little problematic, but it’s hard to deny that the story of Tony and his disco dreams haven’t deeply embedded themselves into pop culture. And so, on the 40th anniversary of this film, we thought we’d get ahead of the curve and dream-cast the inevitable reboot. Don’t you wanna see who we picked to play Tony and Stephanie? Harry Styles may not be Italian-American, but he’s got that sweet voice and those… uh… great dance moves. Plus, he proved he’s got decent acting chops in Dunkirk, so why shouldn’t he be in a dance movie? In the original Saturday Night Fever, Tony is so enamored with Stephanie, he begs her to be his dance partner. 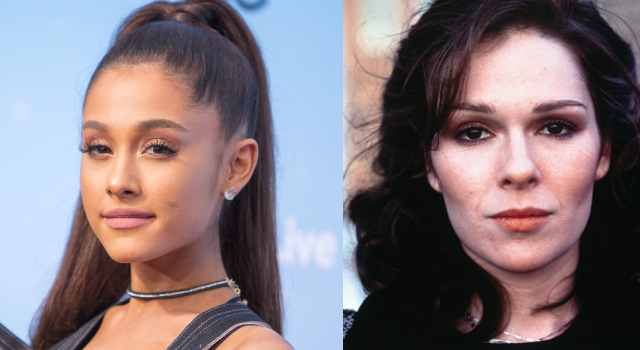 If you’ve seen Ariana Grande move, you’ll see why we think she’d be great in this role. Sweet Annette is so mistreated by Tony and his friends. 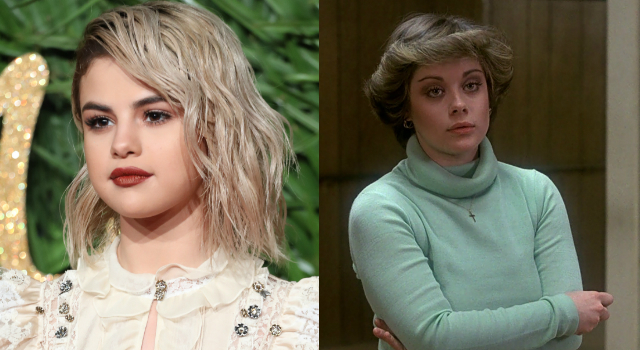 Selena Gomez would certainly bring a ferocity to the role, and if the writing was updated to give her more agency, it would be amazing to see Gomez play that out. Bobby is one of the most reckless characters in Saturday Night Fever, and he needs an actor who can embody that recklessness while still making him sympathetic. 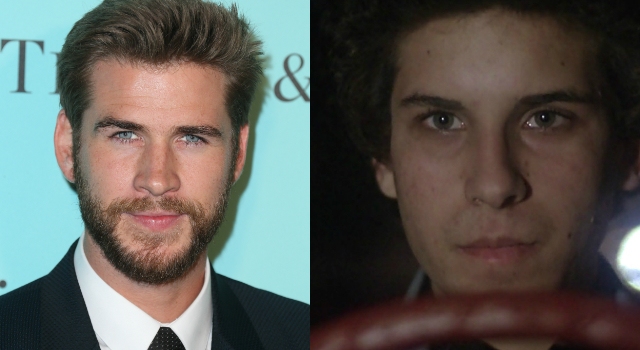 Liam Hemsworth has proven he’s capable of that more than once, so we’d trust him in this part. Joey is… not a good person. He’s arguably the most aggressive friend Tony has, and he has no concept of boundaries. 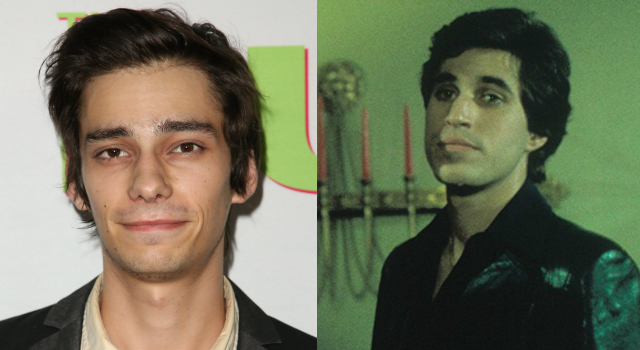 Devon Bostick (The 100) is good at playing characters who fluctuate between humorous and dark with a moment’s notice, so he’d be perfect opposite Harry Styles in this role. 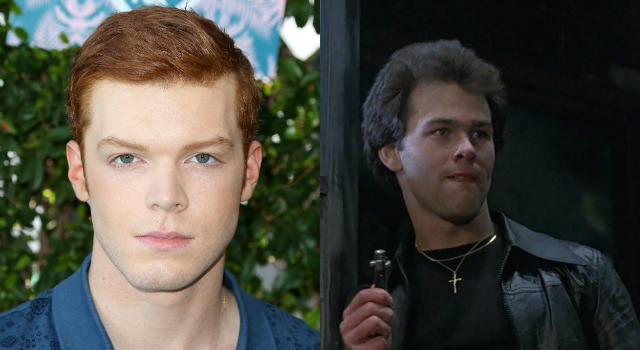 Cameron Monaghan has proved his acting chops in Shameless and Gotham, and he’d be a great addition to this imaginary cast… especially as Double J, who’s a lot like Joey in nature. Poor Gus. 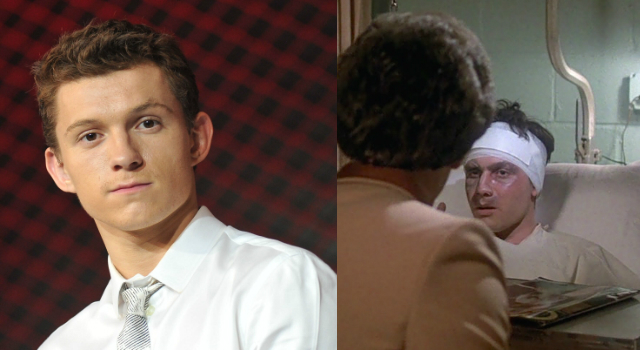 He has a more minor role in this film than Tony’s other friends, but a familiar, friendly face wouldn’t go amiss… Plus, seeing Tom Holland get beat up and hospitalized would likely make the whole audience tear up. 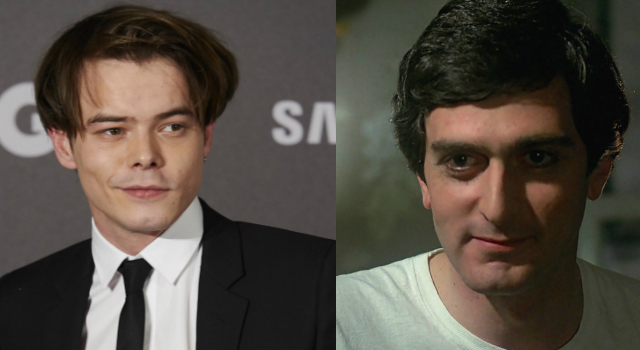 The similarities between Charlie Heaton and Harry Styles have been mentioned quite a few times, which means it makes perfect sense for Heaton to play Styles’ older brother in this fantasy reboot of Saturday Night Fever. Plus, Heaton totally has that brooding, disgraced priest look — or he could, in any case, which is a definite need for this part. He just might need a little age makeup to make it work. 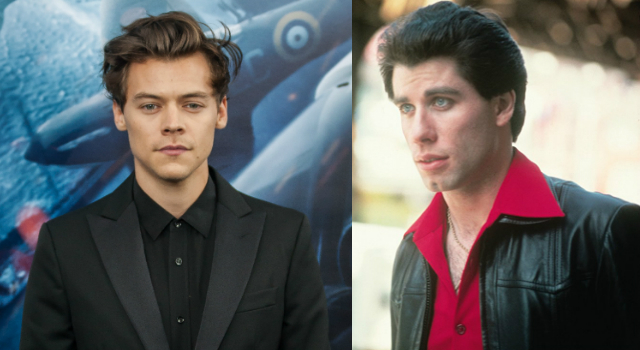 Do you agree with this dream casting or do you think another actor should be cast as one of these iconic Saturday Night Fever characters?